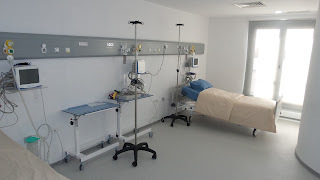 The polyclinic surgery service Djerba International is located on the 1st floor of our polyclinic in Djerba, this service is used to accomodate the patient to receive surgery with a hospitalization of a few days. 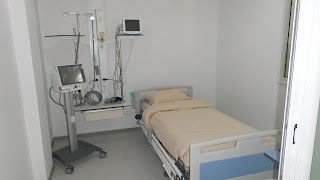 The medical and nursing staff of our clinic welcomes the patient into the service, familiarizes him with his environment and informs him about the progress of his stay in surgery. Many physiotherapists, dieticians, a psychologist ... contribute to the care of our patients. Arterial surgery: peripheral arterial restoration by surgery or endoluminal angioplasty (balloons and endoprostheses). 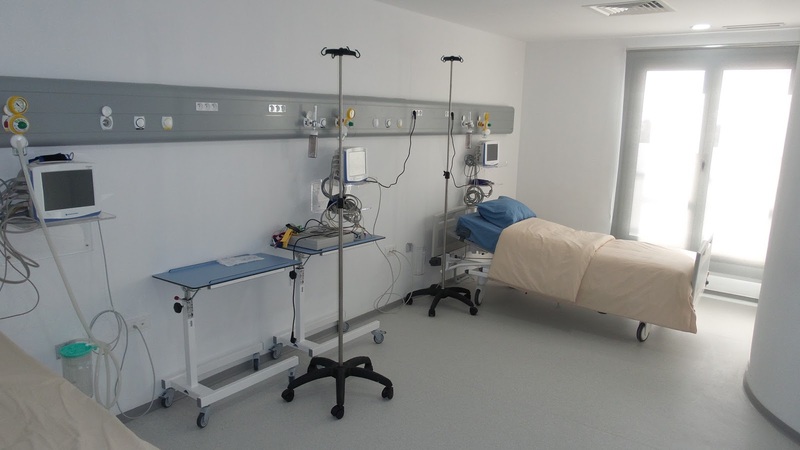 Venous surgery: deep vein reconstruction, treatment of varicose veins. Surgery of the osteoarthritis: with articular prostheses installation of which some made to measure. Surgical arthroscopy of the knee and shoulder. Face and neck restorative surgery. Thyroid surgery and oro-pharyngo-laryngeal cancerology. Deafness surgery and audio-vestibular exploration. 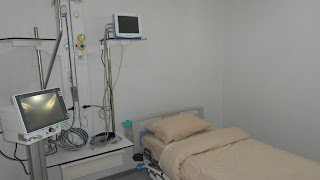 Surgery of the urinary tract.